Capitol Heights Pharmacy has been a community favorite since 1881. Serving the communities of Congress Park, Capitol Hill, Mayfair, Denver, Park Hill and Glendale, we pride ourselves on our quality of care and commitment to excellence. We believe the value of success comes from the impact we have on you. Our wide range of services are customized to meet your needs and our pharmacists are always happy to take the time to answer all of your questions. Visit us today and experience our commitment to you. 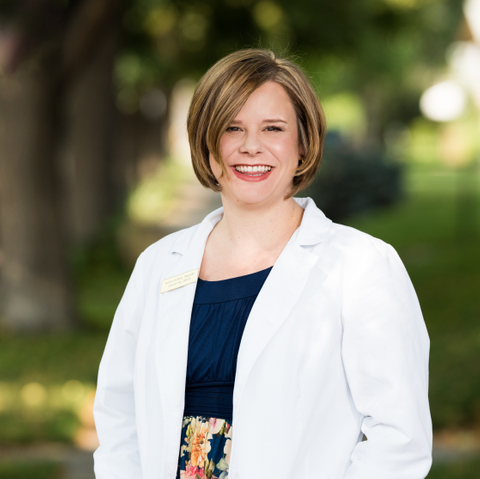 Kristin Holmes, PharmD and owner, graduated in 2013 from the University of Colorado Skaggs School of Pharmacy. She and her husband, Chris, bought the pharmacy in 2013 and have been expanding pharmacy services and front-end selections since that time. 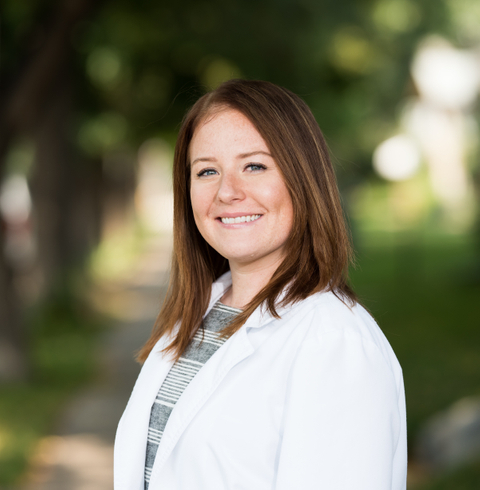 Kristin prides herself in really getting to know her patients and providing an exceptional service and experience for all of her patrons. 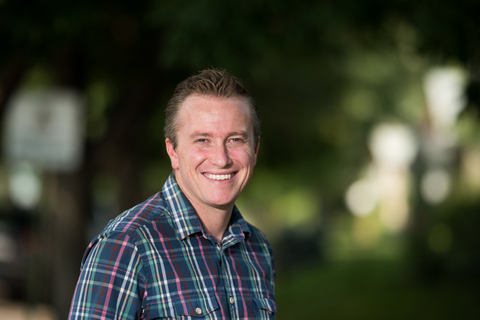 Since 2011, Chris Holmes has been managing Audiology practices and providing hearing healthcare to hundreds of patients around Colorado. He is now very excited to bring his experience to Capitol Heights Pharmacy where he has created a hearing healthcare center offering an extremely unique combination of lower cost and high end service for his patients. Olivia Abrahamsen, PharmD, graduated from Rutgers University's Ernest Mario School of Pharmacy in 2011. She then worked as a pharmacist for a major retail pharmacy in northern New Jersey for 5 years before moving to Denver, Colorado. Olivia now enjoys getting to know the patients and community of Capitol Heights Pharmacy. She strives to provide individualized attention and great pharmacy service to every patient. 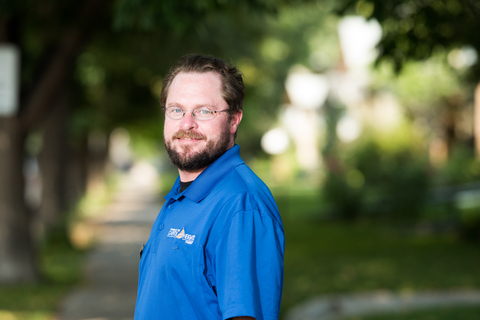 Justin Mead, otherwise known as pharmacy technician extraordinaire, has been with Capitol Heights Pharmacy since 2011. He has been living in the community since before he was a "Teller Tiger" and takes time to get to know his patients as individuals. He is adored by our Congress Park community for his knowledge, care and humor.